Cutting Pet Care Costs, with Dr. Stephen Zawistowski | Good Dog! Spending money wisely can lower the cost of pet care. Hear tips on cutting costs. Our dogs do not need fancy collars or high end treats. The DO need good veterinary care, training, and quality food. 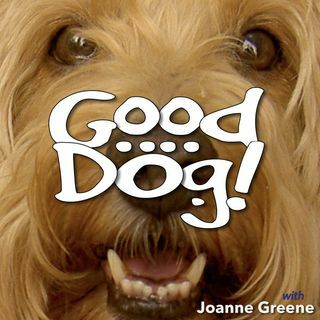 On this episode of the "Good Dog" podcast, Dr. Stephen Zawistowski, Executive Vice President of the ASPCA National Program Office, shares a wealth of information on how to reduce what you spend on your dog and, especially, protect yourself against major expenses down the road. We cover ... See More necessary medical care and what you can do at home, why investing in professional training makes sense, and how to save on medicines and supplies.